As part of the Y’s cause for youth development, our camps inspire kids to work together and play together, to create lifelong friendships, and to discover what they can achieve when they believe in themselves. If you’re looking for a summer of traditional camp fun, then Camp Finberg is the place to be! The camp is situated at the Y’s Norton Outdoor Center with more than 80 pristine acres of woodlands. Camp Pleasant offers an ideal summer camp setting with scenic outdoor grounds, indoor swimming pool, hiking trails, recreational fields, and more. The Camp Pleasant program offers flexible registration options from two to five days per week. 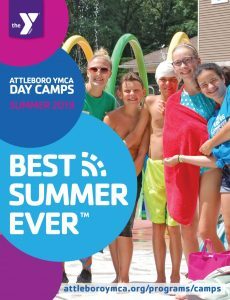 No matter what your child’s interests may be, the Attleboro YMCA Day Camps have the perfect option for you. Our specialty camps help kids strengthen their skills, discover new talents, and develop confidence in their own potential. The Attleboro Y’s Summer Leadership Programs places teens in supportive group settings where they can practice leading peers and develop essential leadership tools. Amazing summer with great friends and memories!  Camp Registration: Opens February 18th! 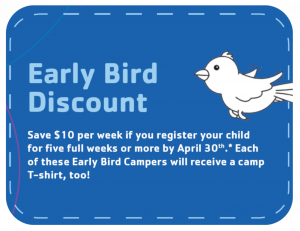 Register online from our camp pages or return the 2019 Camper Registration Form. 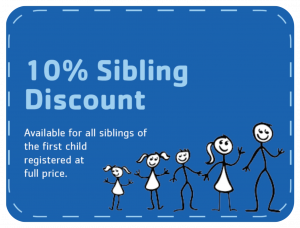 Please note: If you register online and qualify for a discount, our Camp Registrar will apply the discount to your account after you register.